Becca graduated from Trinity Laban with a distinction in Voice in 2014, where she was awarded both the Morag Noble Scholarship and the Roy Pleasance Prize for voice and orchestra. Alongside her studies, Becca sang Amelia in Ballo, (OperaUpClose) and Tosca (Soho Theatre), as well as creating the role of Gala Dali in Ergo Phizmiz’s 2015 commission, Gala! (Tête-à-Tête) – all to critical acclaim. Since graduating Becca has sung Donna Elvira (Moonlittle Theatre) and Manon Lescaut (Brent Opera), Mimi in La bohème (Trafalgar Studios), and the title role in Madam Butterfly (King’s Head). Becca was a part of the inaugural Opera in the City Festival, singing both Silvia in Mascagni’s Zanetto, and Bianca in Zemlinksy’s A Florentine Tragedy. Most recently, Becca made her Grange Park Opera debut,singing Ortlinde in Wagner’s Die Walküre; sang Violetta in the King’s Head’s latest ground-breaking production – La Traviata; and performed the title role in Suor Angelica on Crete – the first fully staged opera to ever be performed on the island. Working with collaborative pianist Panaretos Kyriazidis, Becca won first prize in the national 2017 AESS Patricia Routledge English Song and Speech Competition. In addition, Becca has given several recitals, and sung the soprano solo in Verdi’s epic Requiem. Becca read English at the University of Oxford. Here, she took part in writing workshops with Sir Christopher Ricks and contemporary poet Mario Petrucci. She has worked on libretti for various Italian operas including: Le Nozze di Figaro (Aria Alba), La Serva Padrona (Lucid Arts), and Cosi fan tutte (T-Arts). 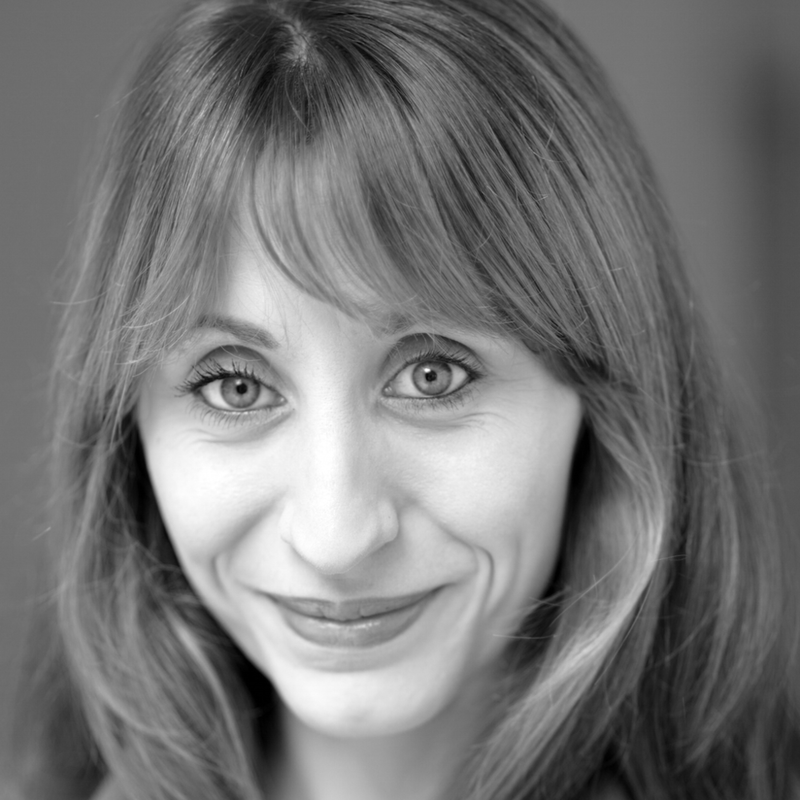 Becca is an associate artist of the King’s Head Theatre, for whom she has created two award nominated productions – La Traviata (Off-West-End Award nominee 2019) and La bohème (nominated for an Olivier Award in 2018), as well as an Off-West-End Award winning production of Tosca.